A handmade Valentine’s Day card surely shows you care, and adding your own photo to it will make your Valentine feel special. With the year’s sweetest and most romantic day being just around the corner, it’s time to think of the cards we will be giving to the special people in our lives. Have you already got any ideas? I believe there is no better way to show your love than by giving a handmade, personalized card. 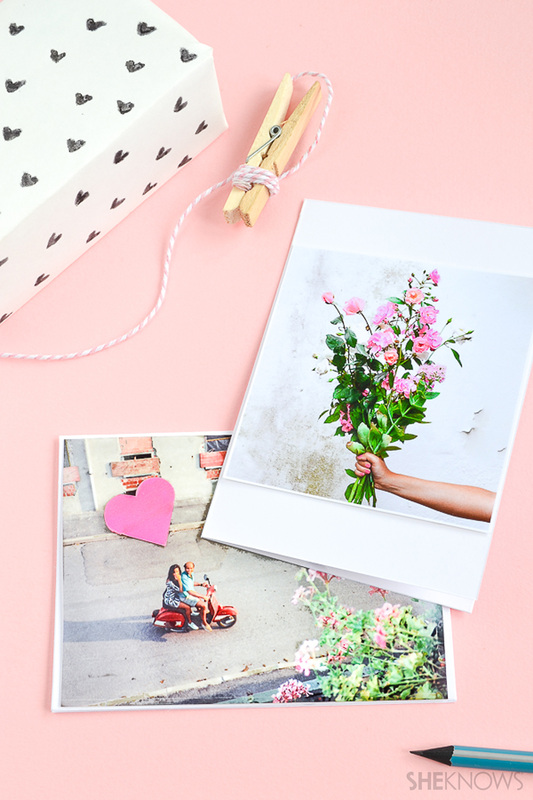 Whether you are celebrating Valentine’s Day with your one-and-only or your friends, make them feel loved by making one-of-a-kind cards with your own pictures that show the sweetest moments from your life. 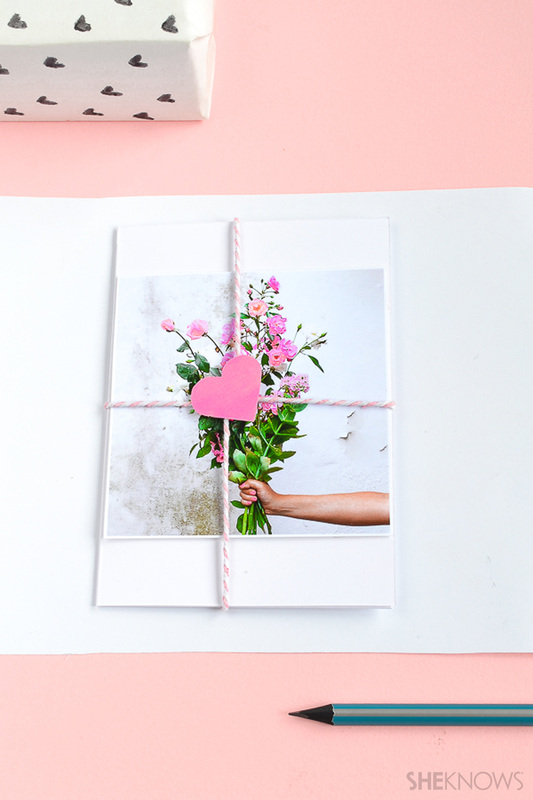 In a few easy steps, you will have your personalized cards ready for Valentine’s Day. Have a look at what you need and follow the instructions below. 1. 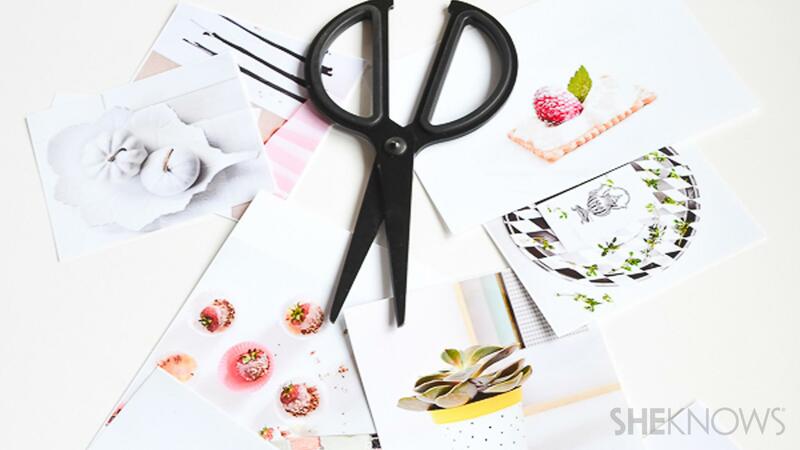 If you have a photo printer at home, you can instantly print your favorite photos. If not, you will need to get your photos from a photo processing shop. 2. 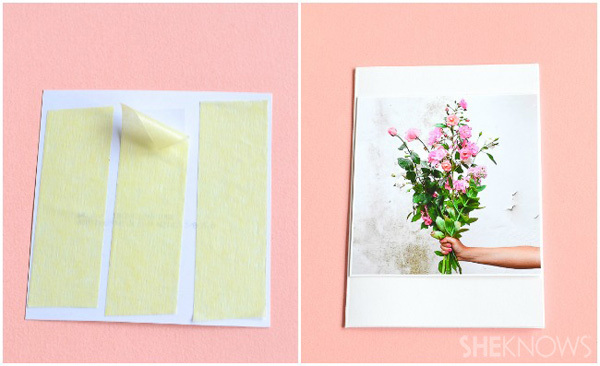 Once you have your selected photos ready, make sure they fit the card size (they might be smaller but not bigger). 3. 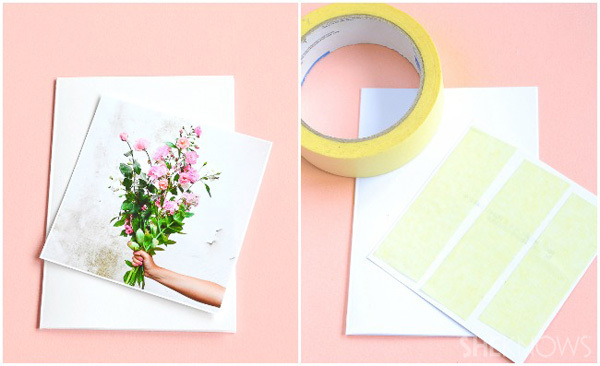 Place double-sided tape or glue on the back of your photos, remove the protective paper and carefully place them on your cards. I prefer using double-sided tape because it results in a cleaner look. 4. (Optional) You can decorate your cards with masking tapes, stickers or write your own personalized Valentine’s messages on the covers. Do you already have plans for Valentine’s Day? Are you spending it with your second half or friends? 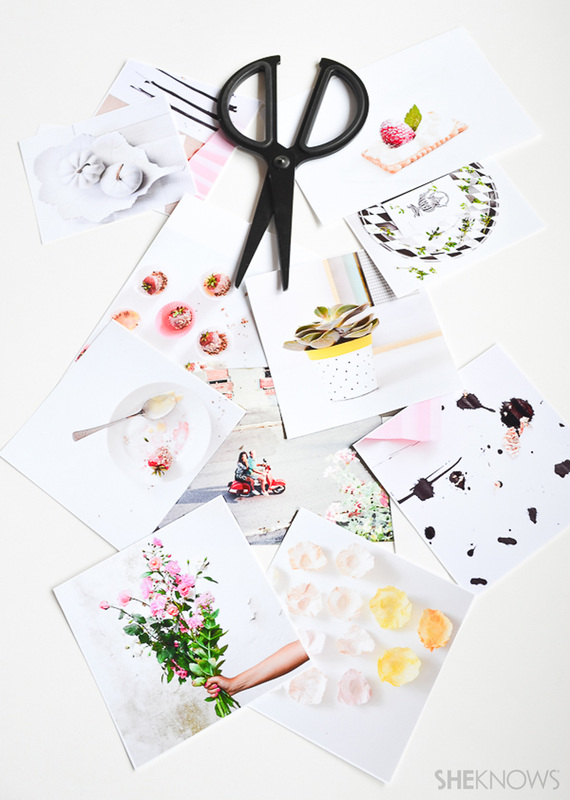 Do you know what photos you would like to use to make your own photo cards?